Hard to Find Southeast Estate Lot that wraps around for privacy from your neighbors! 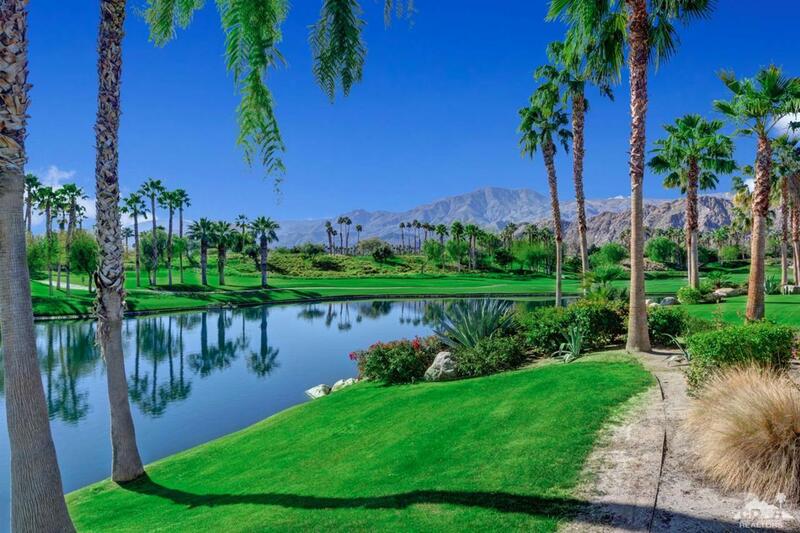 Beautiful unobstructed 4th fairway views of the Pete Dye course w/sparkling lake & no homes across the fairway. Entertain & enjoy the views from your private pool & spa, misters, built in BBQ, fire pit & fireplace for those cool nights. Inside consists of 3BR + 2 room Casita. 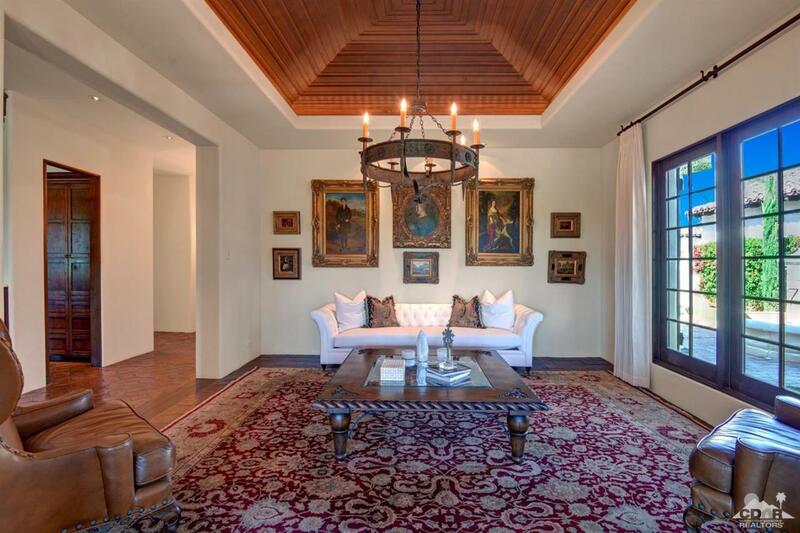 Offering a Hacienda feel w/Spanish pavers & wood floors, white walls, wood beam ceilings & custom iron fixtures. Gourmet kitchen with new quartz counter tops, custom design wood cabinetry, Wolf appliances, built-in kitchen nook & desk. 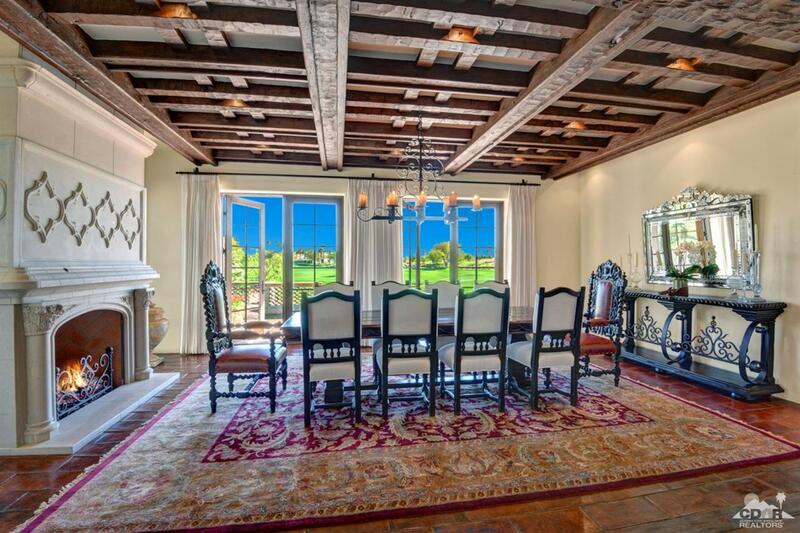 A separate family rm w/built-in entertainment ctr off the kitchen & french doors overlooking the views. 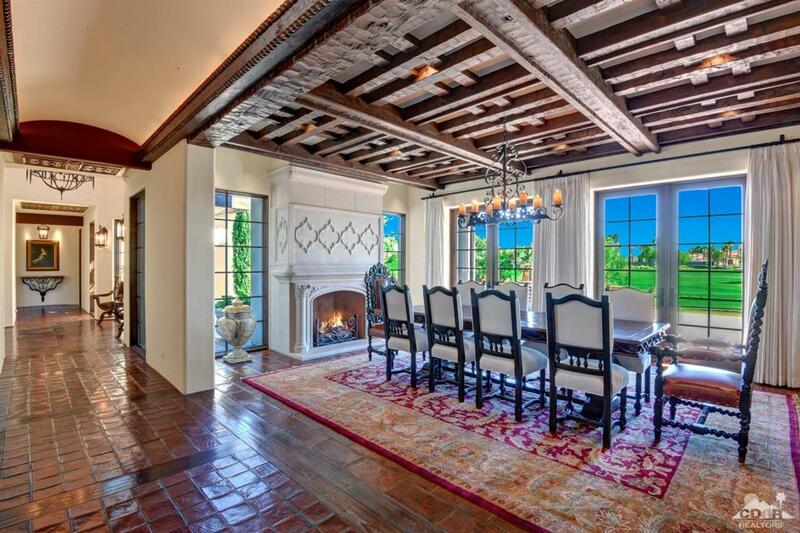 A separate dining rm, wet bar & living rm. Spacious master suite w/its own sitting area & elegant stone fireplace. The master bath is finished in marble w/separate vanities, jetted tub, walk in steam shower & 2 closets. The 2 room Casita has its own wet bar & outdoor patio. Offered Furnished!